2016 was an exceptional year for the world of Smartphones. We saw some incredible devices with features that were difficult to imagine in a device that fits in our palms. We were able to see the graceful progress in the most outstanding processors and with a spectacular closure of the year with devices like the Xiaomi Mi MiX or the Huawei Mate 9, featuring notable innovations in the line of smartphones. Following this line that has marked the latest flagships, we will take a look to select the Top 5 upcoming smartphones in 2017. The list of TOP 5 Upcoming smartphone in 2017 is not only based on the standards that have been set by their predecessors but is also focussed on breaking the limitations and going further with technologies such as the inclusion of the new Snapdragon 835 and many more qualities in development. Here is a compilation of top 5 smartphones that will make this 2017 another incredible year for smartphones. We have begun the list with one of the leading Japanese companies. 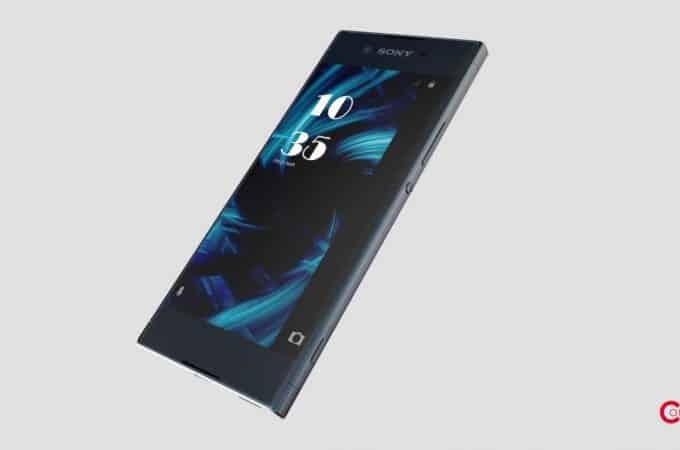 Sony has a great history with its smartphones, where its range of Xperia models stand out with which they could establish themselves in the competitive market of the smartphones, marking a great difference between these with devices like the Xperia Z5 Premium or the Xperia XZ. 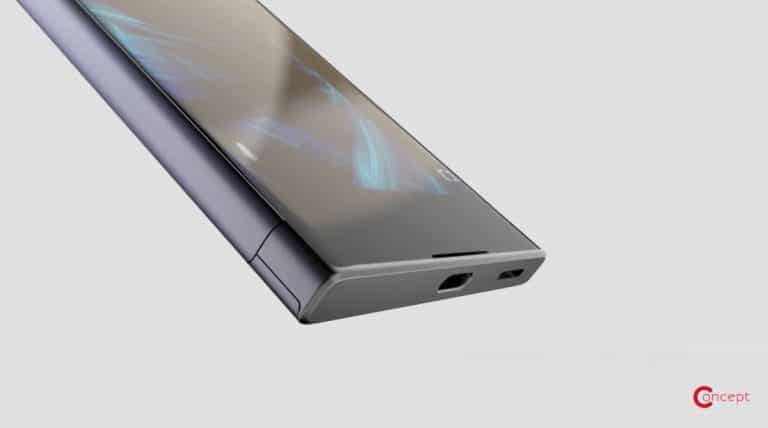 There have been many rumors about the different features that may be the part of the Sony Xperia XA 2, but the truth is that Sony has only let us see a rendering of the body of its new flagship. 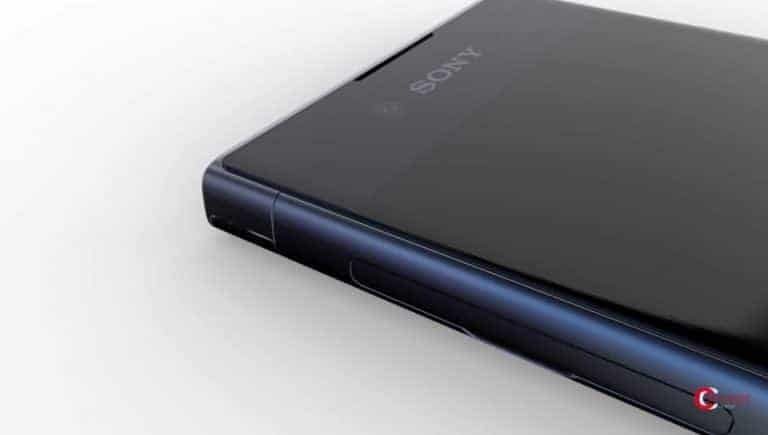 The phone maintains the sober style of Sony in this new delivery, a rectangular device slightly curved at the edges, with high expectations that their bezels are quite small, in addition to dual front speakers, the custom of Sony. It is good to see the audio jack present at the top, after so many models that sacrificed it. The strange thing is that there is something that looks like a speaker grille on the bottom edge, which could be an infrared sensor, which would allow us to have a much wider use in this terminal. Its camera, in the same way, continues to keep the same format as always. Apparently, this will have 13MP for its primary camera, something weak in our opinion, but that can not be determined until you see the final result. 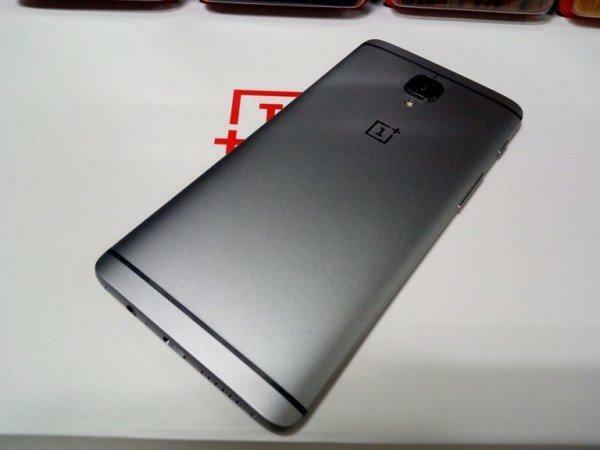 Last year, one of the devices that marked difference between the Smartphones was the OnePlus 3. 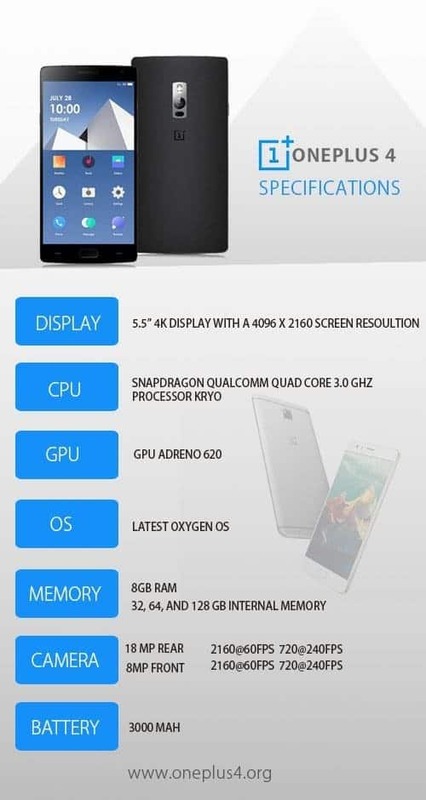 A phone of high range with exceptional features and performance, one of the most dominant in the market regarding specifications with a newer design. 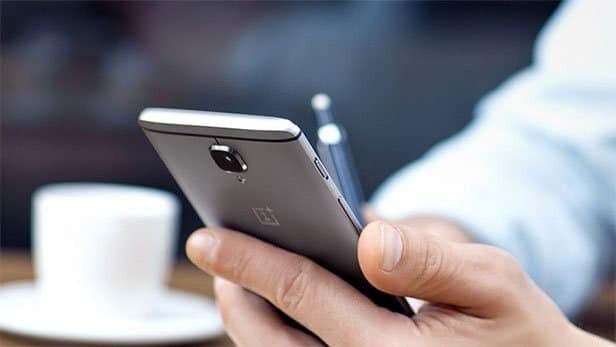 The new member of the OnePlus line, the OnePlus 4, seems to be among the best high-end smartphones this year, as OnePlus to integrate surprisingly good features. Among the specifications, we can highlight the presence of the latest Qualcomm chipset, the Snapdragon 835, which might be accompanied by 8GB of RAM. 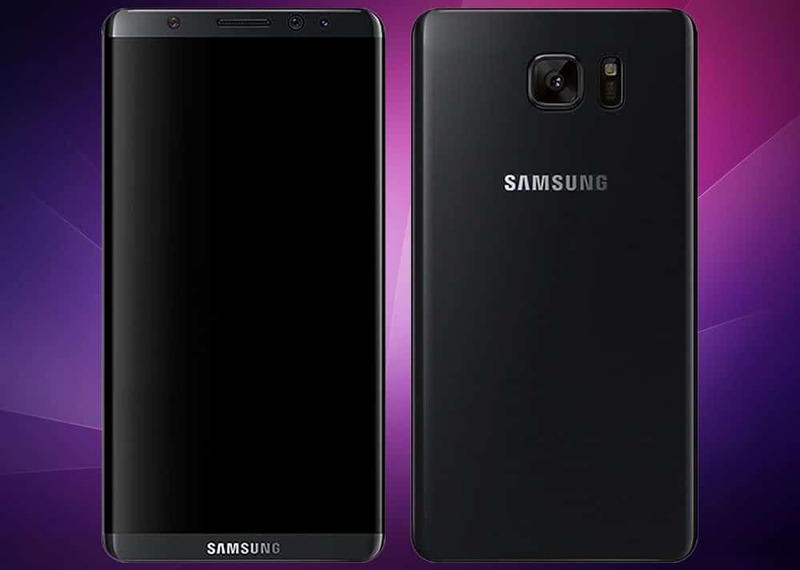 It will have different models based on the internal storage, varying between 32, 64 and 128GB of ROM, surpassing its previous model. As far as the camera is concerned, it is expected to come with 22MP for its primary camera, surpassing the 16MP of OnePlus 3T. 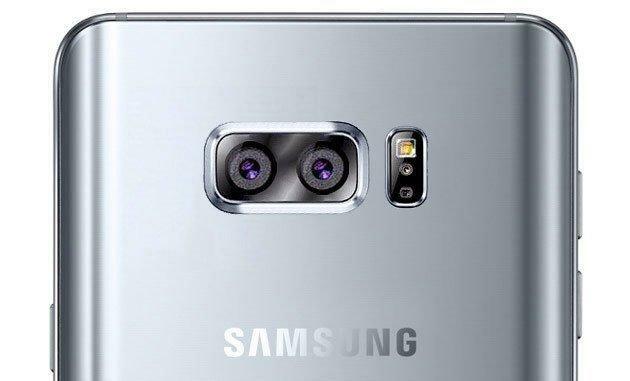 It might also include laser sensor for autofocus. 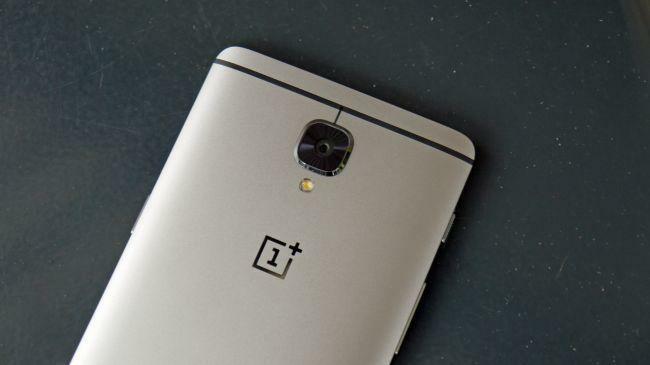 As for the secondary camera is expected to have 16MP like its current flagship OnePlus 3T and improved software for precise acquisition of selfies. To honor the “4” of the OnePlus 4, OnePlus plans to add a 4000mAh battery with a fast charge function that promises to charge the battery 60% within one hour, a feature that we will also see included in the wireless charging section. It is anticipated that OnePlus 4 will be priced at $600, somewhat higher than the previous models of course because of the specifications mentioned above. Xiaomi has become, one of the best technology companies in the world, being on par with companies like Samsung and Apple. 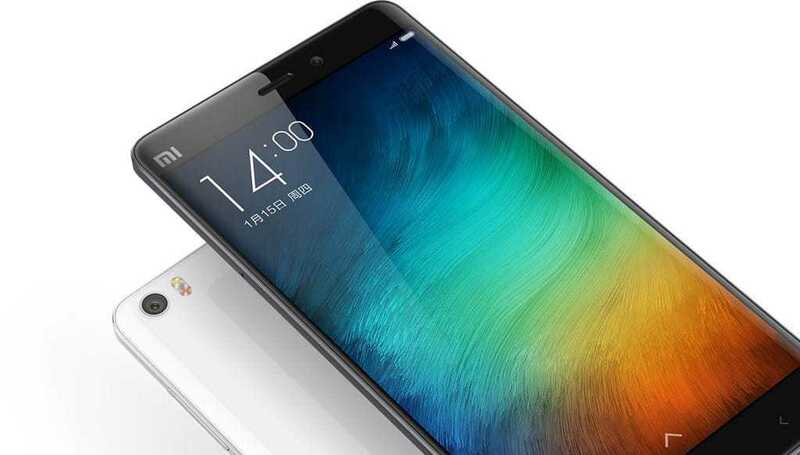 Marking a before and after in the market with its acclaimed line MI, where we appreciate incredible limits like the brilliant Xiaomi MI MIX, or the predecessor of this, the Xiaomi Mi Note 2. Many rumors have hovered over this device, concerning everything that the Smartphone represents; Specifications, design, and price, just to name a few, since having a line of devices incomparably good in quality and price, creates a lot of expectation among its fans. In the short time that goes off this year, we will be able to know the official leaks as far as their models and the starting price is concerned. As it was thought, the device will mount the Snapdragon 835 inside it in its two different models, in which it will have a variation regarding screen and RAM. The Xiaomi Mi6 curved screen will come including 6 GB of RAM, while there will also be a model with the flat screen having 4GB of RAM. 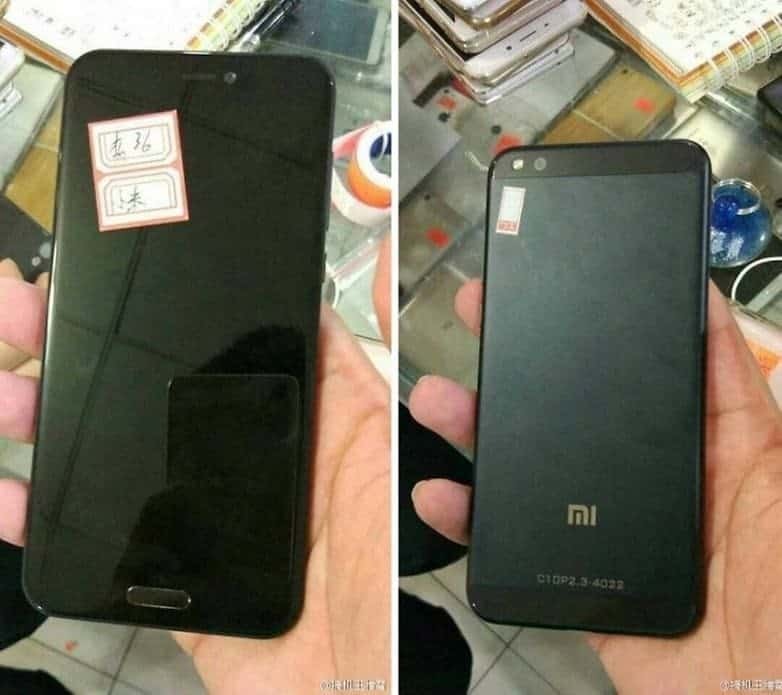 The camera of the Xiaomi Mi6 will be the same as that of the Mi5S and having a battery of 4000 mAh. It will have a fingerprint sensor on the front of the device and will also come in three different colors: Black, White, and Blue. 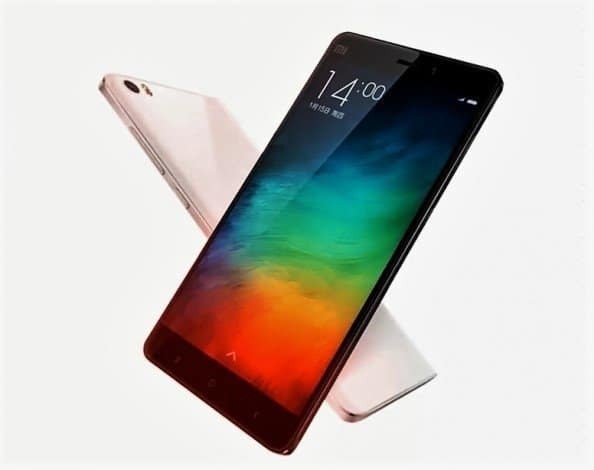 The starting prices will vary between the two models, having a price of 340 euros for the 6GB model, while the 4GB price will be 275 euros, a relatively good price, but normal when we talk about Xiaomi. Finally, we’ll have the LG G6, the latest flagship from LG, which has done an excellent job gaining respect within a smartphone industry. 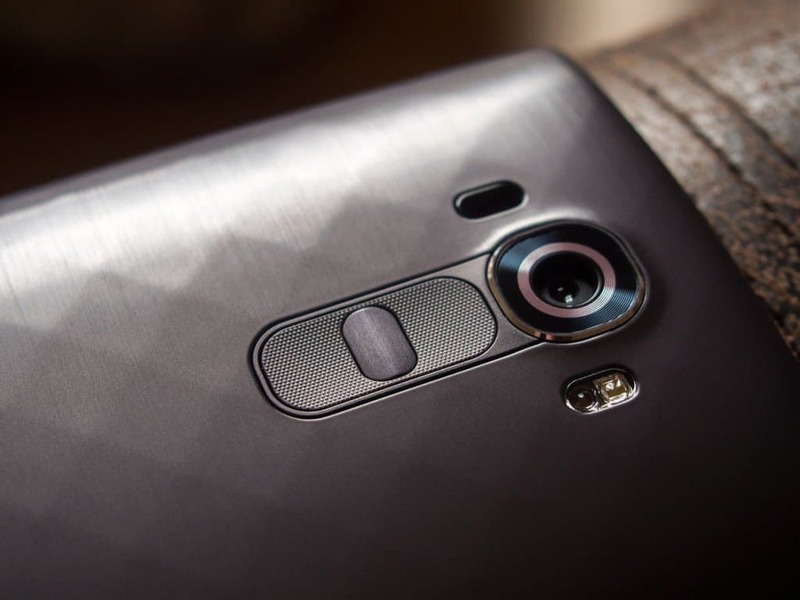 What we are already listening regarding the LG G6, it will be a device that will be worth waiting. 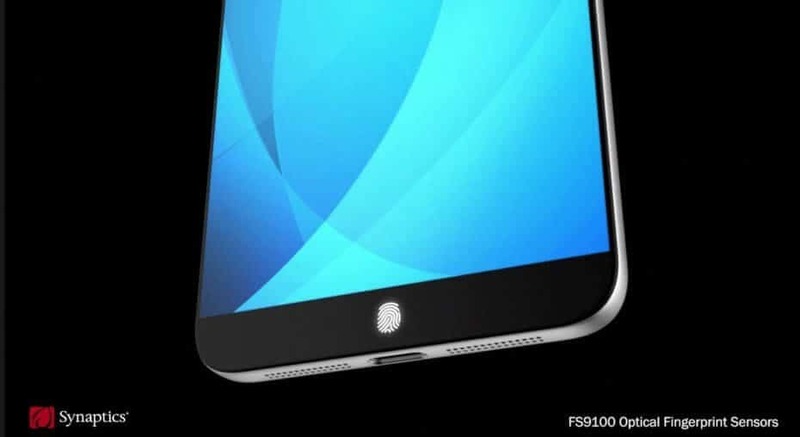 This smartphone will be flaunting some features that have not been seen before. According to rumors, LG G6 will have an Octa-core Processor of 3Ghz, SD 835, 5GB of RAM with 32, 64 and 128GB ROM versions. Also, you will get a 5.6 “screen at 4K resolution, the primary camera of 24MP and 7MP selfie shooter with autofocus sensors. 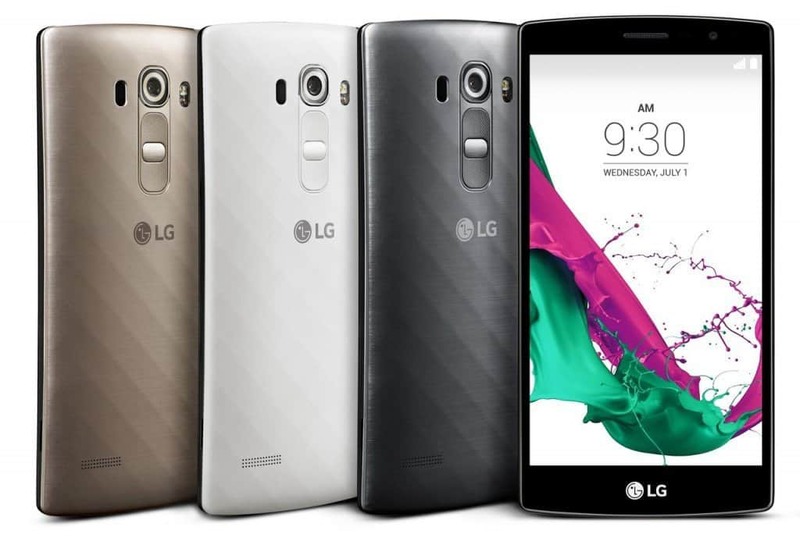 Other features for which you would love own the LG G6 would be Corning Gorilla Glass 4, 4G LTE, Bluetooth 5.0, fingerprint reader, retina scanner, wireless charging, fast charge, water resistance, mini projector and a stylus for handling the screen. 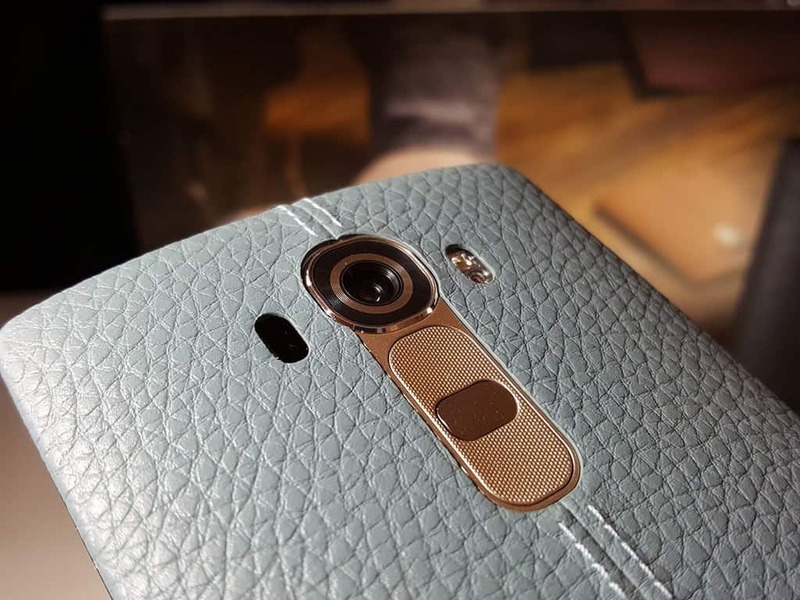 It will be launched in the mid-September this year, with an approximate price of $750. 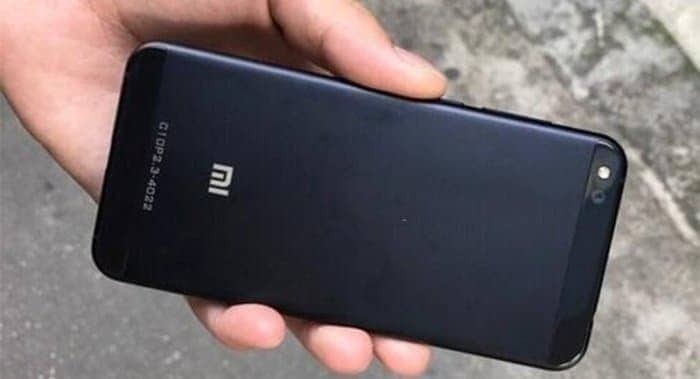 Much has been rumored of the new Samsung’s flagship, but the fact is that only so far is that have been leaked what will be the rival number of phones like the Xiaomi Mi MIX which has been one of the pioneers in This trend of Smartphones without frames that looks even more that future of ultra-slim that looks more like a display in the air than a conventional Smartphone as we know it. As for its features, this model is expected to come integrated with the dual camera, while in its regarding its display, it is anticipated that the standard version will have 5.2 inches and the “Plus” version 6.2 inches. It is estimated that both versions have 4K resolution. Exynos 8895, 8GB RAM, no buttons, dust, and waterproof. They are one of the most general features of this new Samsung Galaxy S8, making it a high end that will be worth seeing (and buying) this 2017. If you are an average inhabitant of planet earth, you will have heard and ever had a Nokia phone, those incredible phones that allowed you to do thousands of things like sending files via Infrared (then via Bluetooth), listening to your MP3 music, calling, sending messages and more. The truth is that like the years, the technology also advanced and these features ceased to be sufficient with the arrival of not only new phones called “Smartphones” but also that these were more open for the development of applications and functions, allowing so a whole consumer market was created. Nokia didn’t know how to respond to this reality and happened what many people already know happened. 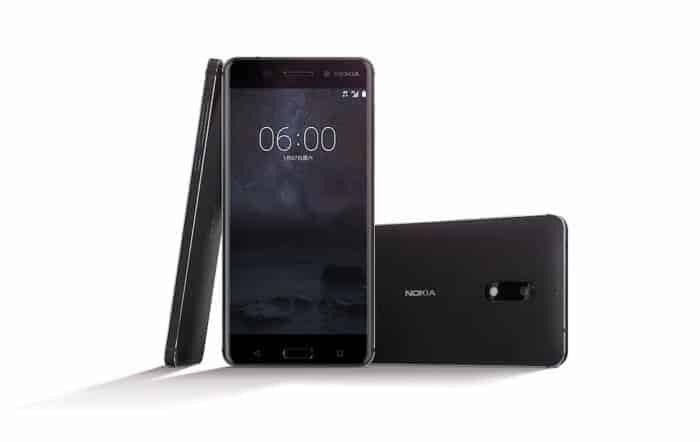 But this 2017 Nokia decides to revive its days of glory and will do so with nothing more and nothing less than the Nokia 6, a Smartphone that the company has presented at CES 2017 and that has left everyone astonished, eager to see this new model and what it can offer. The Nokia 6 will have a Qualcomm Snapdragon 430, with 4GB RAM, 16MP on its front camera, 5.5-inch screen, and 3000 mAh battery. 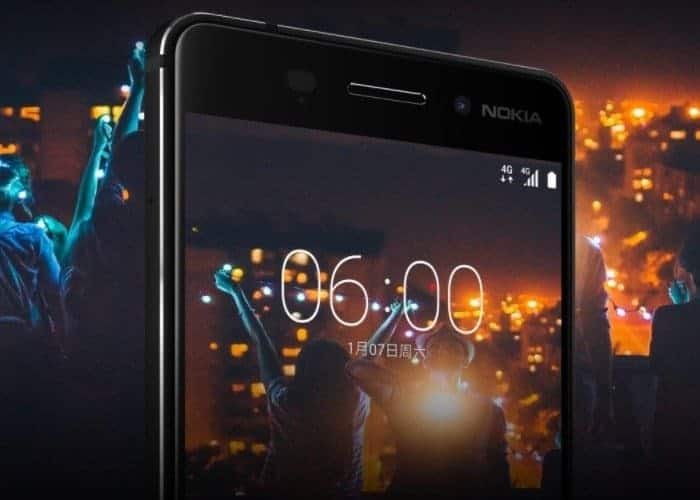 While it is true that these features are not eye-catching for some eyes, the mere fact of being a Nokia phone creates a Hype environment the same that has already achieved 500,000 reservations in its early hours of pre-sale. Also, Nokia has teased it is going to launch a bunch of smartphones on Feb 26th, and we believe it is at MWC 2017. Without a doubt, this 2017 will be a year in which the world of smartphones will have tremendous changes. From screen resolution improvements to new processors, more space in the internal memory and more RAM. It leads us to think, what is the limit of innovations in Smartphones? It seems that it does not exist, and even more so, it appears that this is just beginning. Follow us on Facebook to keep up with the official launch of these top 5 upcoming Smartphones in 2017.